The NAHB International Builders’ Show® (IBS) is the largest annual light construction show in the world, every year attracting 50,000 visitors from more than 100 countries. IBS brings together the industry’s most important global manufacturers and suppliers and showcases the latest products, materials and technologies involved in all types of buildings – including wood, concrete, stone and brick. We will be seeing more than 500,000 net square feet of exhibits and more than 1,400 manufacturers and suppliers of the latest and most in-demand products and services. Along with the amazing exhibits, yesterday was the start of the show and to kick it off, Jay Leno and Rhythm Extreme were featured! 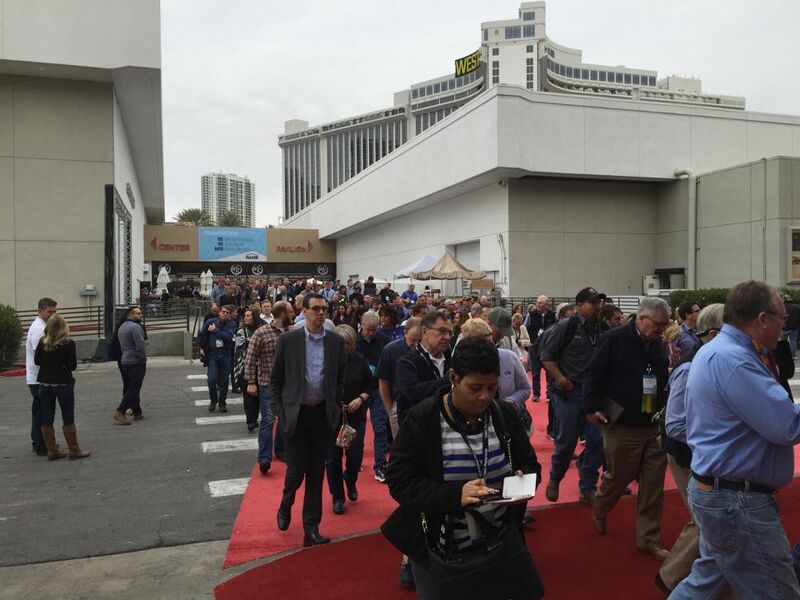 It was thrilling and hilarious and a captivating way to jump start the 2016 International Builders Show in Las Vegas!